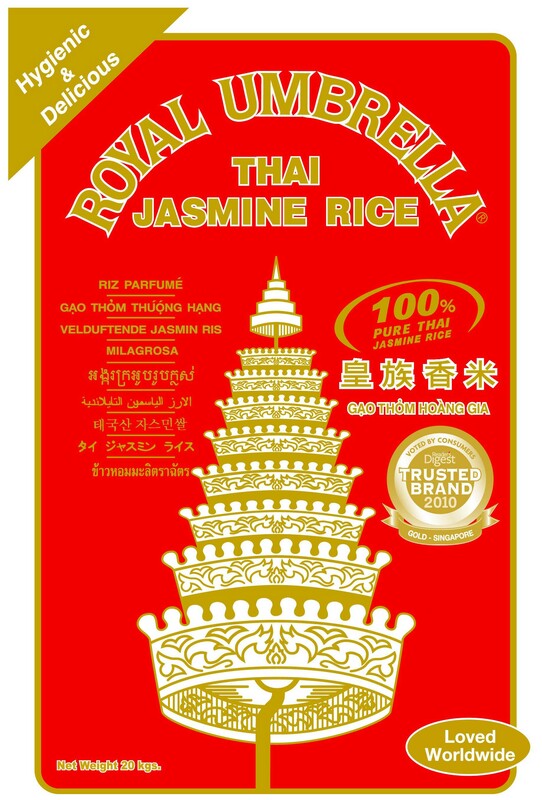 The Royal Umbrella fragrant rice team is made up of: Farmers, Processing and Packing staff, Quality Control, Logistics, Sales and Administration. We are always appreciative to our customers for their support and we try to give back to our community whenever possible. Our Community Support Program currently contribute to selected good causes that are important to our customers.